Endurance is not an easy trait to develop. By its very nature, it’s a quality that has to mature over time and time is its only true test. 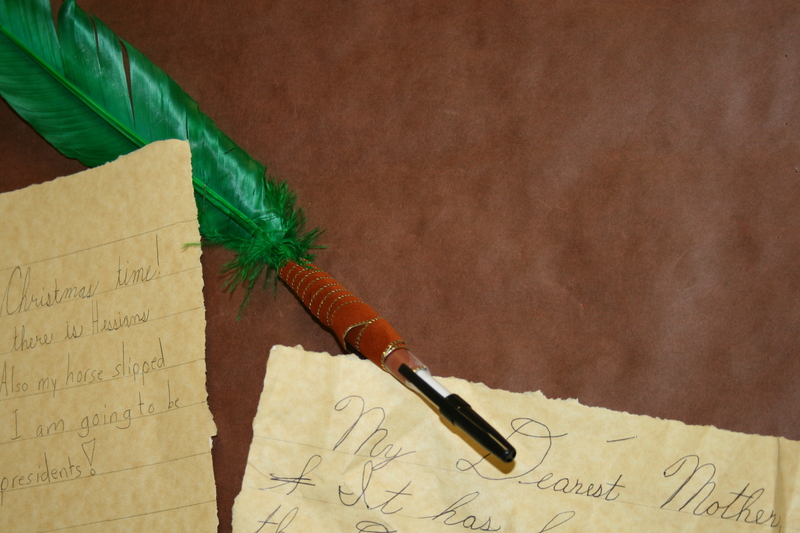 The writer of Hebrews 12:1-2 encourages believers to “run with endurance the race that is set before us, looking to Jesus, the founder and perfecter of our faith”. As a part of their study of Hebrews 12:1-11, senior Bible students first committed these verses to memory. Then the students, working in groups, had to complete the task of designing a fifteen minute presentation for their fellow classmates. 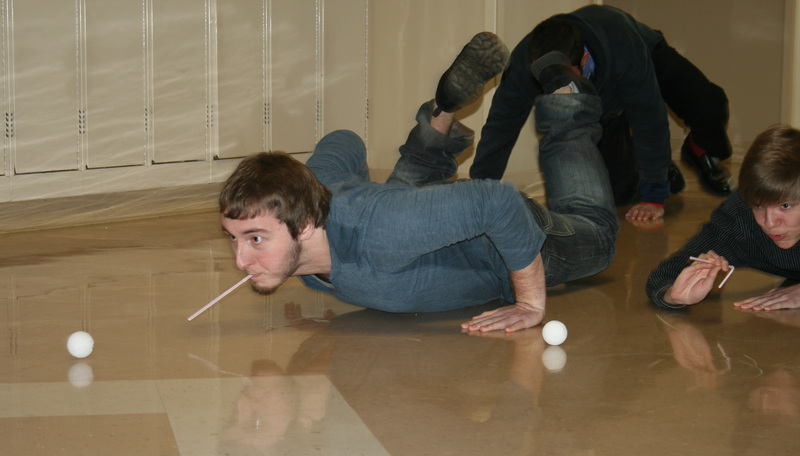 The assignment had five required components, including the choice of an object lesson, a homemade video, or a skit. This portion of scripture is one of the “Life Passages” included in a newly introduced scripture memory program for Trinity students, K-12, resulting in a solid foundation in the Word upon graduation. 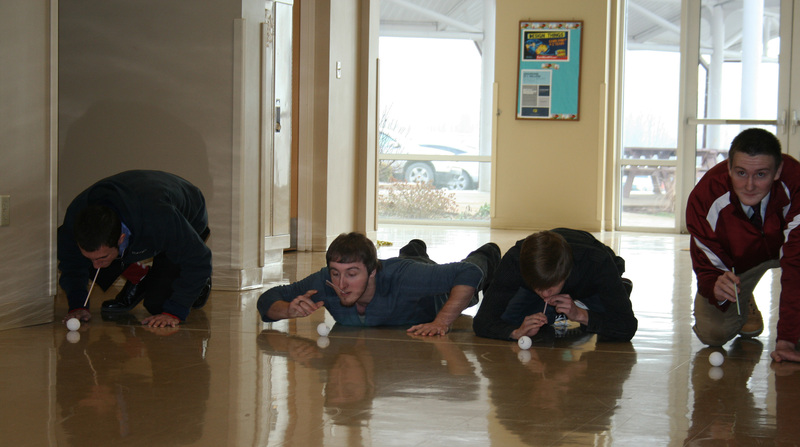 To demonstrate the need for endurance, senior Bible students participated in a relay that required them to move a cotton ball down the hallway by blowing air through a straw. Author and parent-volunteer, Traci Vallano, recently challenged fourth grade students with a creative writing assignment. 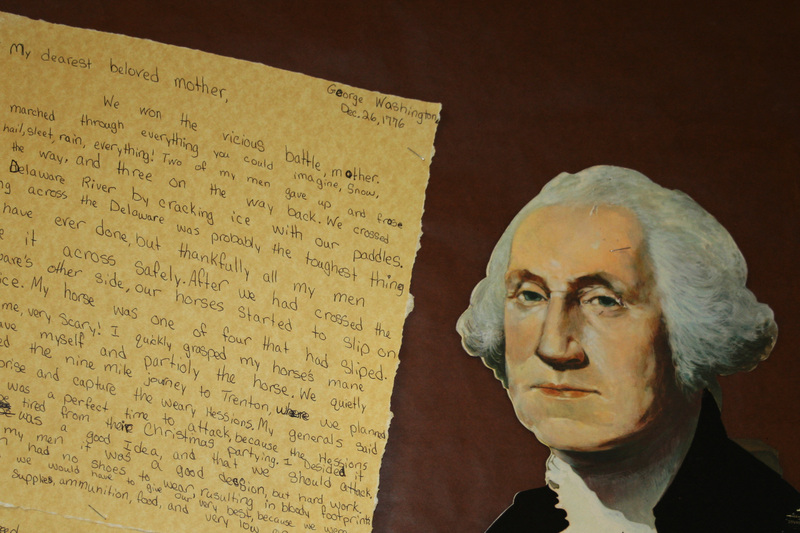 Equipped with “feather” pens, each student wrote a letter from George Washington to his mother based on historical accounts of what the general and his troops endured on and before December 26, 1776. Athletes exhibit endurance on the court, field, track, and course. 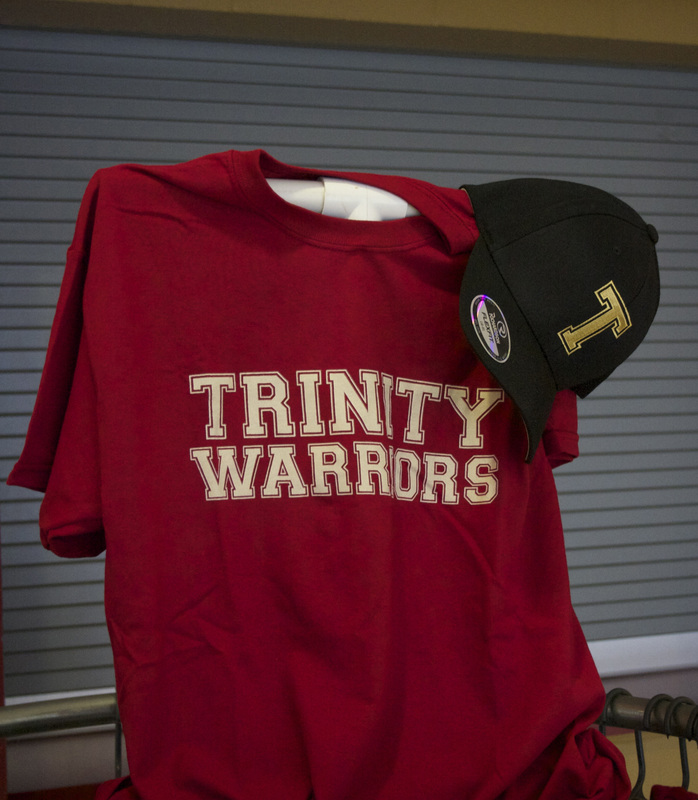 Support our Trinity athletes by proudly wearing Warrior Wear! A selection of t-shirts, sweatshirts, and hats are available for purchase at home basketball games and in the lobby before school starts.